A global movement to take back our food is growing. The way forward for farming is in our hands—and in our cities. 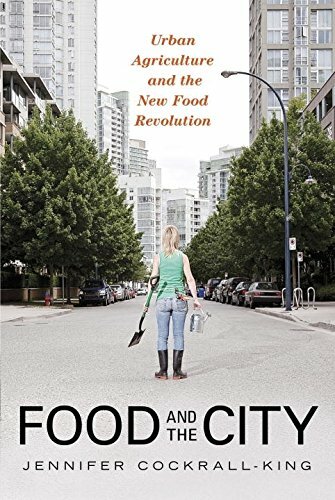 This book examines alternative food systems in cities all over the world which are shortening their food chains, growing food within their city limits, and taking their “food security” into their own hands. 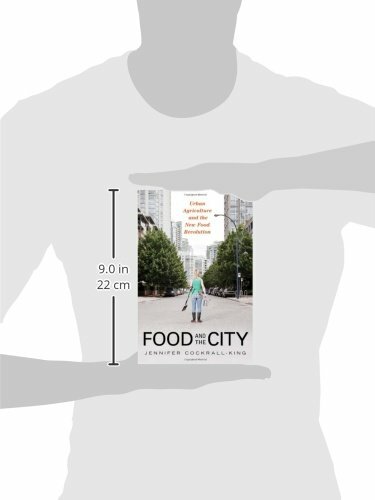 The writer, an award-winning food journalist, sought out leaders in the urban-agriculture movement and visited cities successfully dealing with “food deserts.” What she found used to be not only a niche concern of activists but a global movement that cuts across the private and public spheres, economic classes, and cultures. She describes a global movement happening from London and Paris to Vancouver and New York to establish alternatives to the monolithic globally integrated supermarket model. A cadre of forward-taking a look, innovative people has created growing spaces in cities: on rooftops, backyards, vacant so much, along roadways, and even in “vertical farms.” Whether it’s a community public orchard supplying the needs of local residents or an urban farm that has reclaimed a derelict inner city lot to grow and sell premium market veggies to restaurant chefs, the urban food revolution is clearly underway and working. 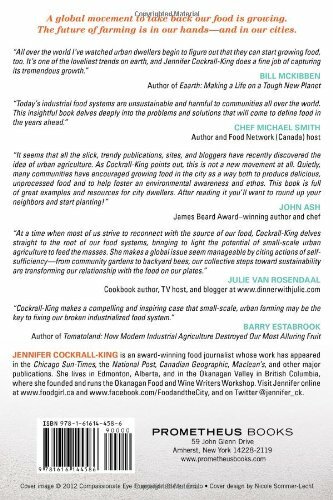 This book is an exciting, fascinating chronicle of a game-changing movement, a rebel against the industrial food behemoth, and a reclaiming of communities to grow, distribute, and eat in the community.